Get more gigs on Upwork, plus some nice bonuses. 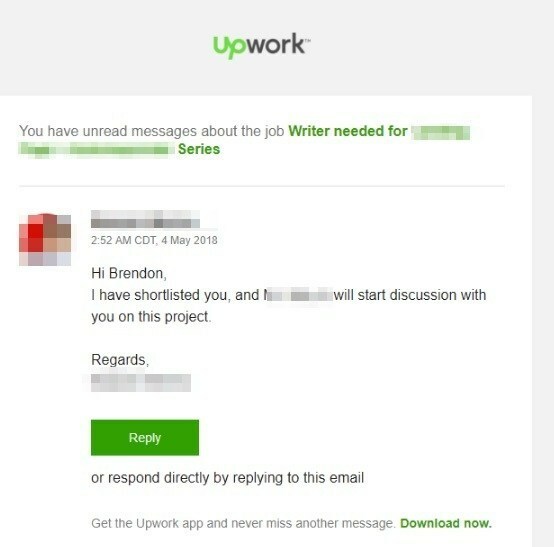 Upwork provides a huge opportunity for freelancers. I’ve always said that the right words to the right people at the right time can get you anywhere in life. Out of those three variables, the right time is the hardest. 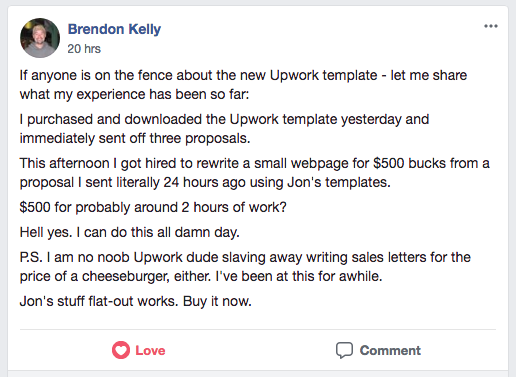 This is why sites like Upwork are great. You can search for jobs you know you have the skills to do. Right people – CHECK. You know it’s the right time, as the job posting is recent and needs fulfilling. Right time – CHECK. 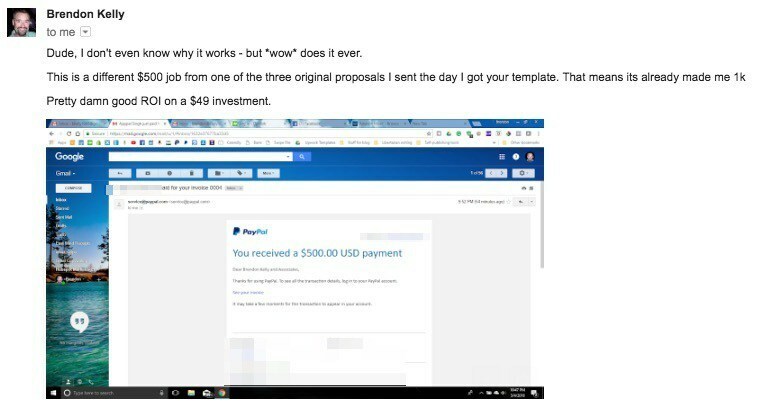 Alas, Upwork is a popular site because of these benefits. That means many jobs have suppliers from across the globe wanting to be awarded the business. All you need now is to vanquish all of your competitors who want that job too. I HAVE THE MAGIC WORDS! 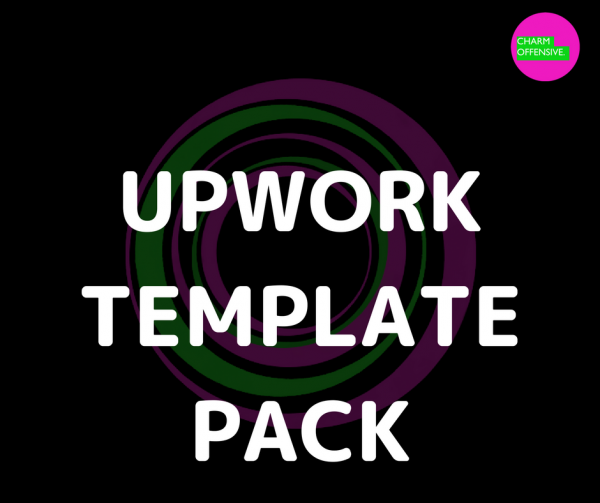 Who would have thought you’d find that on this page entitled “Charming Upwork Cover Letter Template Pack”. 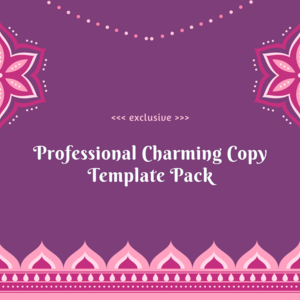 The pack contains a cover letter template that will work for any industry or job of any size. It doesn’t matter what you do. The principles are the same. As long as your prospects are human, this template will be reliably efficacious work. When you start getting positive responses, you’ll get addicted to sending it out. The entertaining opening gambit to disarm the prospect so they continue reading with a smile on their face. The next part is a bullet point list where you can add in specifics to introduce yourself and what you offer. This is for you to fill in, except for the final bullet point which I’ve made funny. The closing ‘sugar coated’ call to action that makes the prospect smirk, smile, or laugh out loud and hit the reply button with enthusiasm. The pack also contains amusing lines to use when the prospect replies. 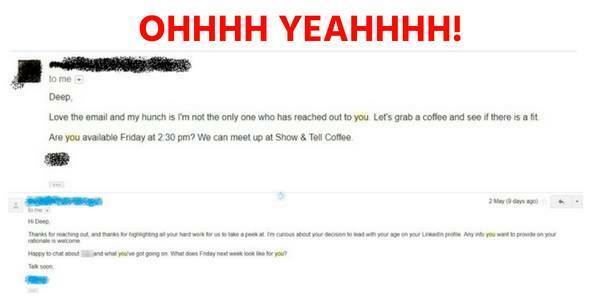 Often prospects will talk to you in a different tone because of the amusing approach. They will speak to you informally and like a friend. 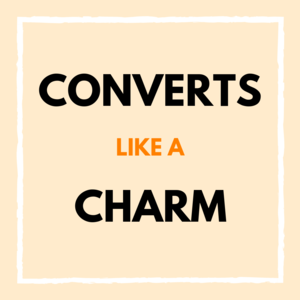 This is a huge advantage over your competition, who get the ‘serious, formal’ tone. If your goal is to get the prospect on a call, the pack contains lines to make this happen. I’m including some awesome bonuses to further tempt you into handing over your money. This training video shows you a simple system for getting the attention of all of the agency owners in your local area with the aim of booking an informal meeting with them. It comes complete with copy templates for direct mail letters and emails for you to use. 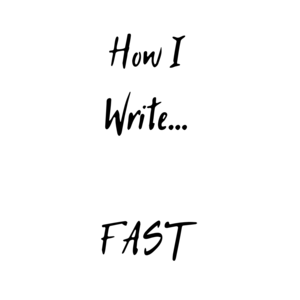 My 51-page guide that teaches you how to write funny copy that entertains, charms, and disarms. Learn simple joke formulas, rhetorical devices and writing exercises to help develop your charming copy skills. VALUE: £99 when purchased separately in the Charm Offensive shop. 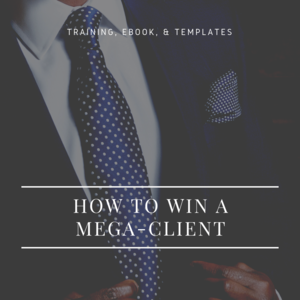 This short ebook runs through my original ‘drunk cold email’ template that I used to book meetings with senior marketing decision makers at Hewlett Packard, Symantec, Pepsico, O2, and countless other global brands, exciting startups, and regular old SMEs. It runs through each line, explaining the various joke formulas and techniques at work. VALUE: £199 when purchased separately in the Charm Offensive shop.